Now that summer has finally arrived, everyone wants to be outdoors to enjoy green spaces such as gardens and parks. Picnics, barbecues and sports are classic summer activities and all require a pleasant green area untainted by weeds for maximum enjoyment. Twistfix supply a comprehensive range of professional weed control products,­ which have recently grown with the addition of two new products. 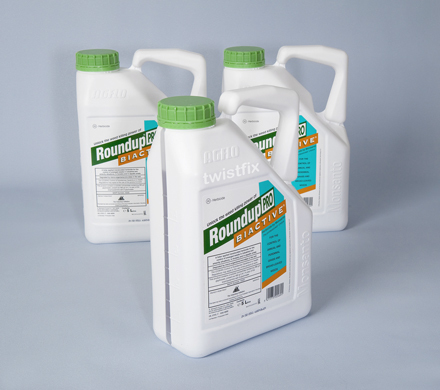 Our regular customers will be familiar with Roundup Pro Biactive, one of our most popular weed control systems. We are now pleased to introduce the arrival of Roundup Pro Biactive 450, featuring 25% more glyphosphate that the standard formula. 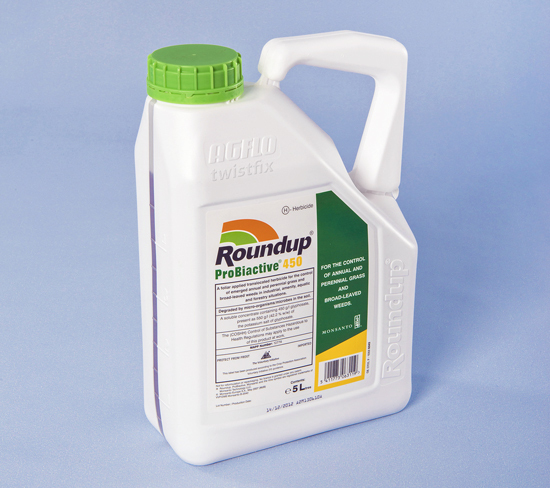 Glyphosphate, the active ingredient in this effective formula, works by blocking the functioning of the plant's enzyme system, quickly destroying it. As the enzyme system of a plant is so different from that of humans, animals, fish or birds, the product is completely safe to use and has been officially approved for use in public areas. Roundup Pro Biactive 450, with its biactive formulation and increased glyphosphate content, will give complete control over both annual and perennial weeds in non-crop producing regions and is perfect for clearing large areas, such as industrial sites, prior to planting. 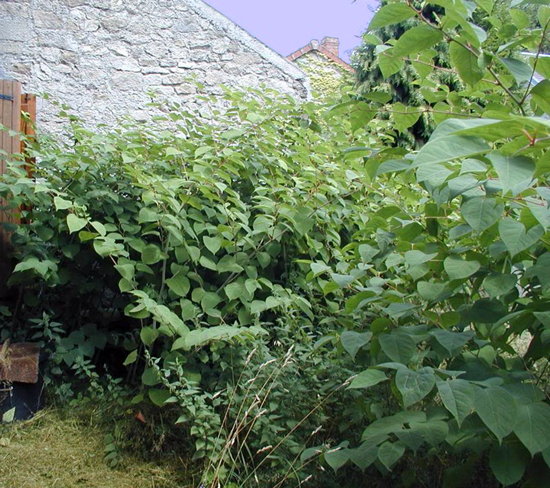 For more sensitive areas, a selective herbicide should be used. When diluted as directed this will ensure that the product is only effective on the desired weeds, leaving grass unharmed during the process. We are proud to introduce Kaskara Selective Herbicide, perfect for controlling and suppressing a wide variety of weeds such as the nettle, thistle, daisy, buttercup and dandelion in uncropped and forestry areas. Kaskara should be diluted according to the provided instructions for the particular weed to be attacked, then applied to the actively-growing weed before any of its flowerbuds have opened. The product, sold in 1ltr bottles, works best in dry weather but not during periods of drought. Both of these effective weed control treatments are designed for professional use and all necessary precautions should be taken, including the wearing of protective clothing. For more information on the extensive range of grounds maintenance products available from Twistfix, please contact 0845 123 6006 or email sales@twistfix.co.uk.